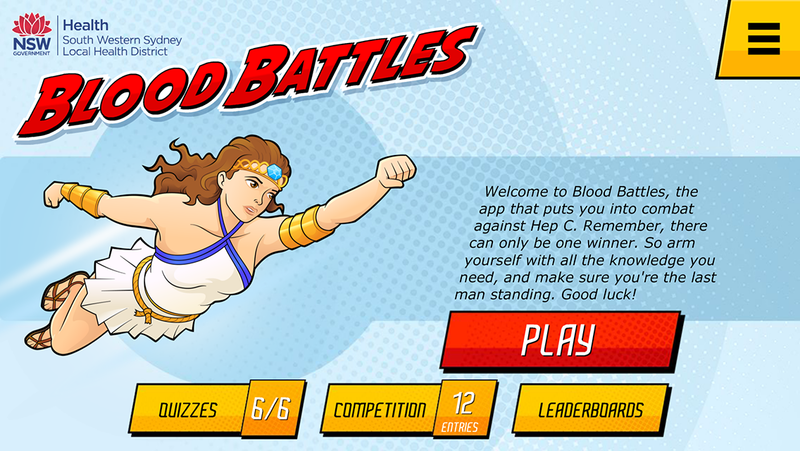 Developed for South Western Sydney Local Health District, Blood Battles was developed for iOS and Android as a game, quiz and sexual health educational tool for kids aged 14 and above. The core game mechanic is based around the endless runner/shooter genre where your character attempts to avoid and erradicate Hepatitis and various sexually transmitted diseases personified by humanized characters. Progression is marked by reaching a level "end-point" and successfully answering a number of quiz questions about sexual health. 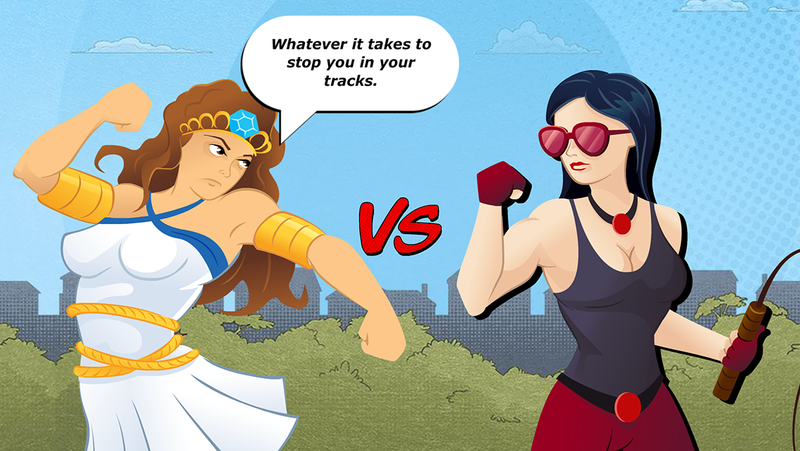 My role in the project was as UI, menu design & development, some special effects and sound design. I also oversaw final phase revisions and delivery of the final application to the client and respective marketplaces. 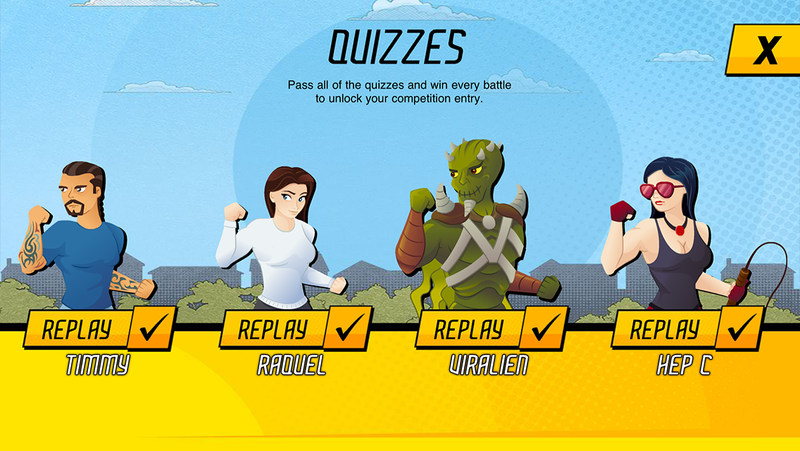 Credit goes to lead developer on this project John Stejskal for the core game and quiz development. Teradata - How Do You Stack Up? What Bird Call is That? 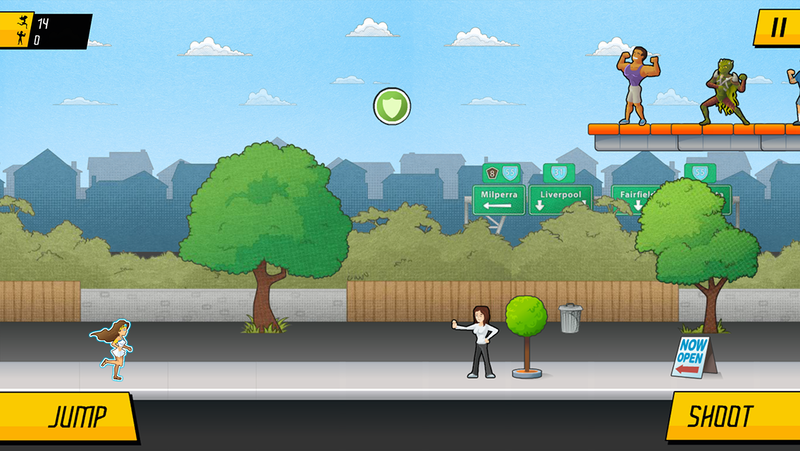 Mobile Application Developer, Game Designer, Digital Manipulator and Connoisseur of Fine Code.